My Review of Luma RX! Happy Monday! I wanted to share a really great new beauty tool I have been testing out. 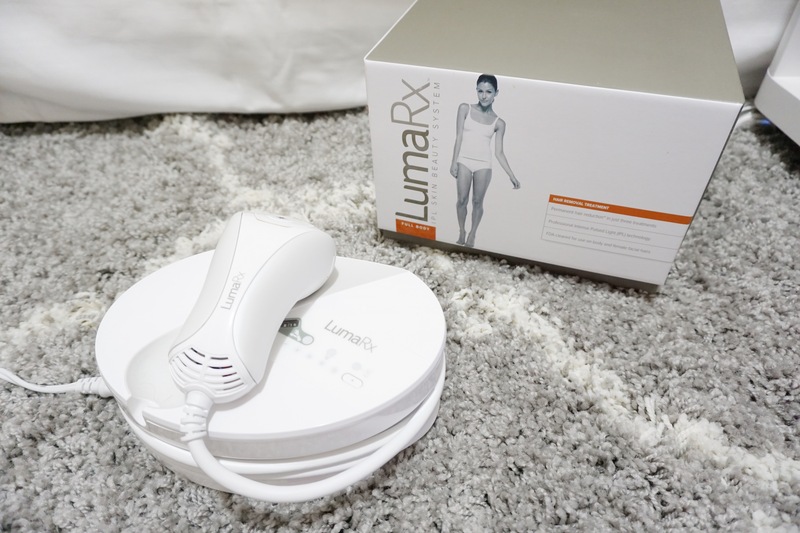 Today I am talking all about the LumaRx Full-Body Hair Removal System. It is an IPL (Intense Pulsed Light) at-home hair removal device. It is advertised to deliver permanent results in as few as 3 treatments. 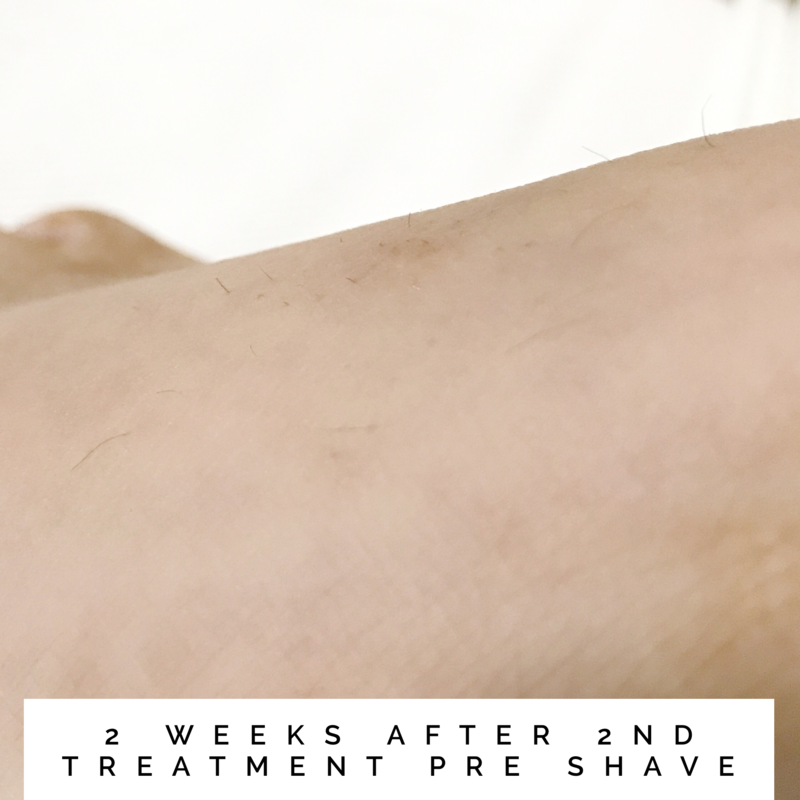 It also has the strongest possible FDA clearance for hair removal leaving you with professional results in the comfort and privacy of your own home. 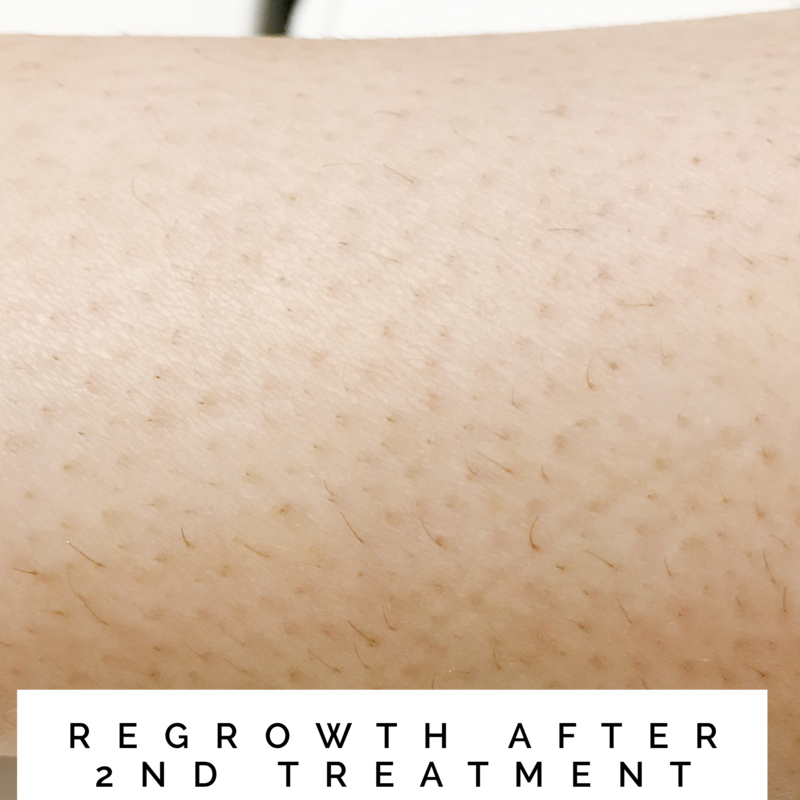 As someone who suffers from PCOS (Polycystic Ovarian Syndrome) there tends to be a few extra “pesky” unwanted hairs and hair growth here and there. Luckily, this symptom is not on the severe scale for me it just leaves me with annoying little friends to pluck/shave every week which is exhausting to keep up with. So let’s start with the basics. 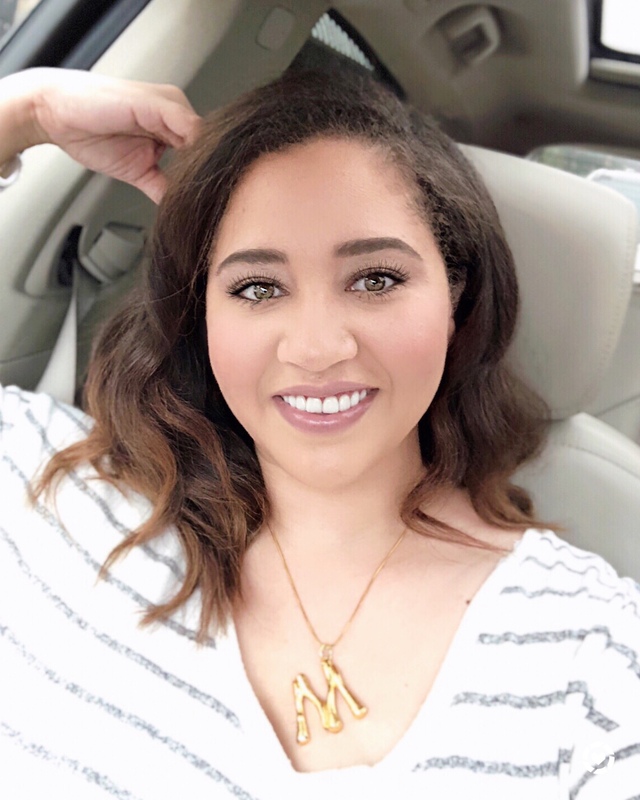 I will be posting my first initial review of the product and share some of the places I treated and will follow up every couple weeks with my results. To start out I treated a few areas, I wanted to see how it worked in different places where my hair grows differently. I treated my legs below the knee and down, the strip above my belly button, one area on my center chest, my big toe and top of foot, my upper lip, and my under arms. So I will address some of the questions I can imagine you would want to know. Let’s start with “Does it hurt?” I like to say no pain no gain. As someone who has gotten a tattoo, suffered through Brazilian waxes, injects her stomach daily and has dealt with severe levels of chronic discomfort as a result of my PCOS, I will tell you that it isn’t initially super painful (with the machine on a level 1 setting) and I am someone who is a real baby with pain. What does it feel like? It’s a series of continuous zaps. You must shave before you use it because it not only per the instructions but will be more painful if you do not and you will essentially just be burning your little hairs. I definitely missed a few little spots by mistake while shaving and it stung when the tool hit those areas with the hairs. If you do experience pain with this tool it’s the type of pain you forget quickly, and I did not experience any lingering discomfort or sensations. The zaps become a bit more uncomfortable as you increase the levels but I found the higher the level the better it works. I treated myself once every 1-2 weeks, I did notice convincing results. My results were different in different places. The area I treated on my stomach has little to no regrowth after 2 weeks of treatment. The area I treated on my chest, still has the hairs growing back but it is a little less. I did not notice a huge change on my legs or underarms. The area on my foot also had good results, and will probably be improved with one more treatment. My upper lip also has little regrowth. Overall I would recommend investing in this machine. You can go at your own pace and level of comfort and do this from the comfort of your own home which is a big thing for me. I get anxiety especially with appointments so being able to do this on my own with out having to worry about anything is really great and I am able to control the levels myself and do what is comfortable for me. 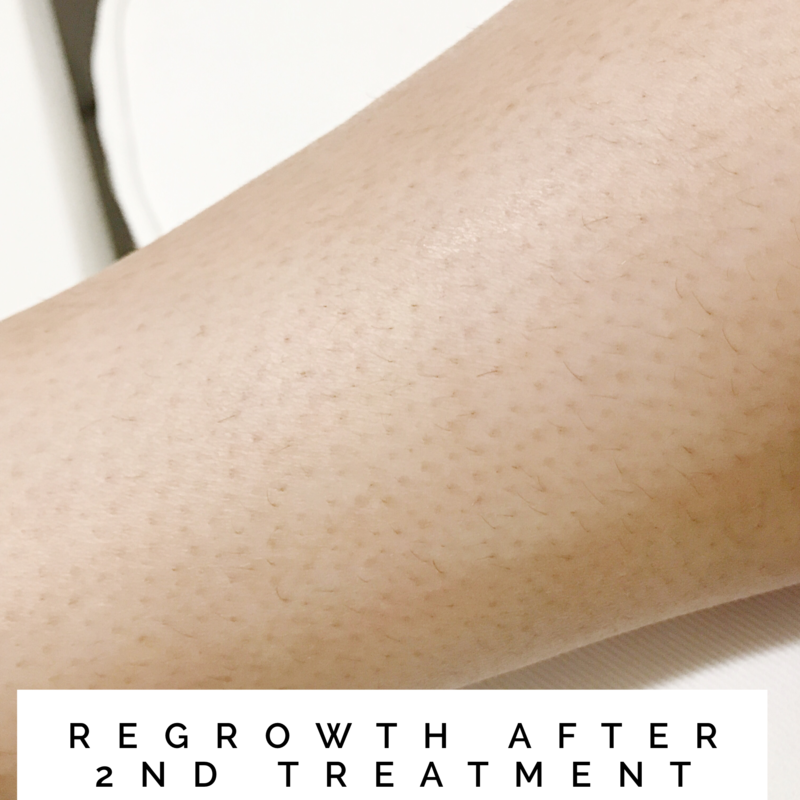 My only critical complaint is I wish there was a way to distribute more even coverage and maybe have the device be a little bigger where the light is, my legs took forever and when you shave it’s hard to see where you already went. However for the face you would not want it to be bigger. Below I have attached some photos of my process and the results. I will continue to update these as I continue with my treatments so that you can see. 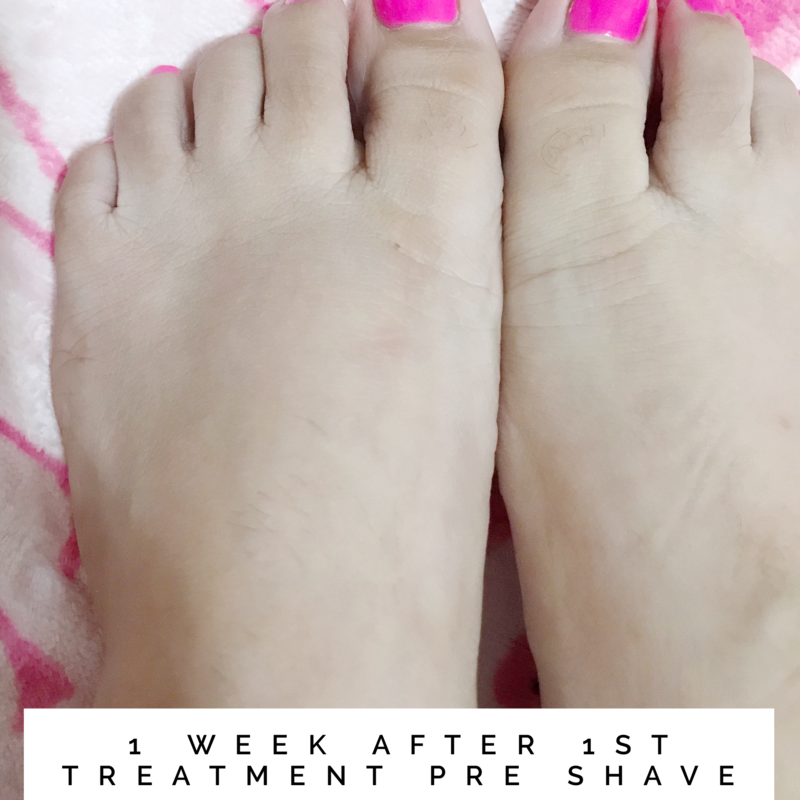 Below are my feet 1 week after my first treatment before shaving, and my feet 2 weeks after my second treatment before shaving. I am someone who’s hair grows super quickly so there is always a lot of growth. 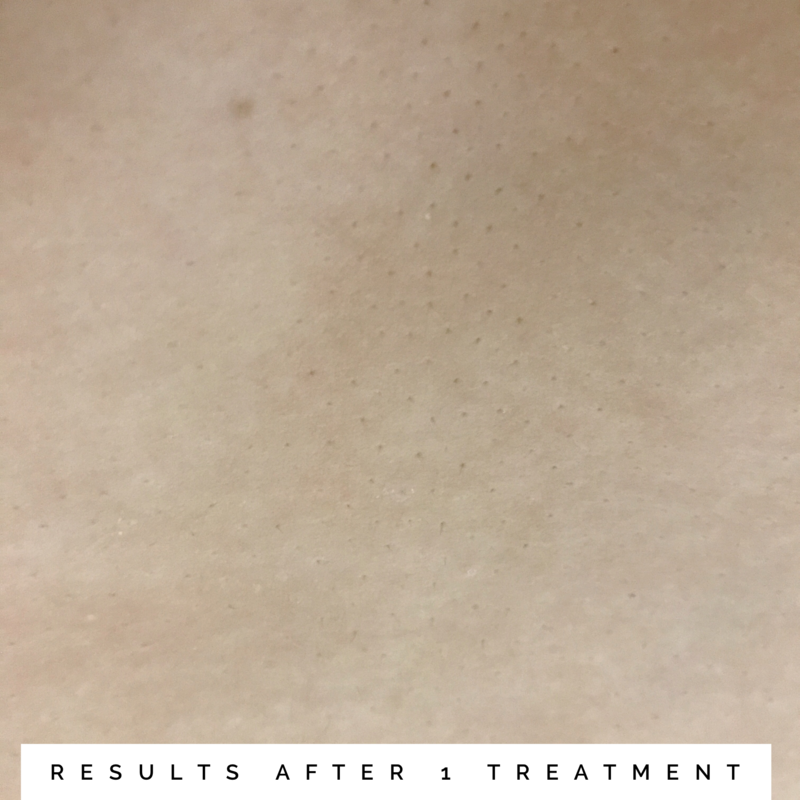 One thing I have found is that it can be patchy as you continue with treatments, some hair grows back less than others, the more I stick with it I will perfect my technique for more even results. 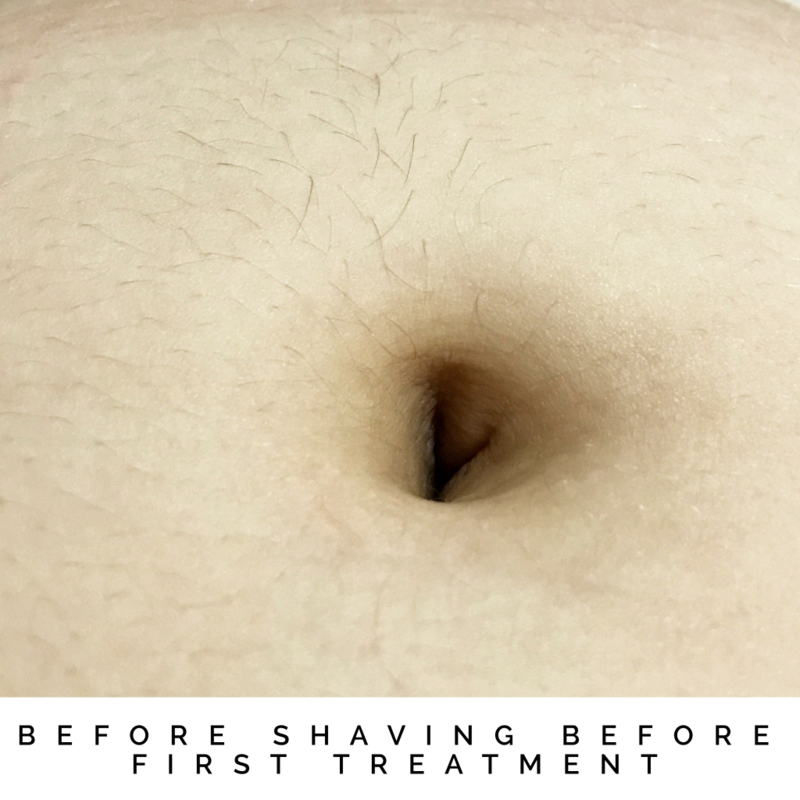 Below are the photos of the area around my navel that I treated (I know I have a big innie 🙂 ) the first photo shows the growth before I shaved or treated it, and the second photo is my results after just one treatment, there is practically no regrowth. 1 Comment on My Review of Luma RX!